Princess Nelldora doesn’t want to be a princess- at least, not the kind that you’re thinking of. Some day she wants to be an Evil Queen, just like her mom. Surely enrolling in Antagonist Academy will show her what it takes. The school has all types: witches, mad scientists, misunderstood creatures. You would think that Nelldora would feel right at home; except her classmates keep calling her ‘Nell’, and, even worse, ‘Princess’. No matter! Nelldora knows that she has what it takes to become an Evil Queen…or does she? 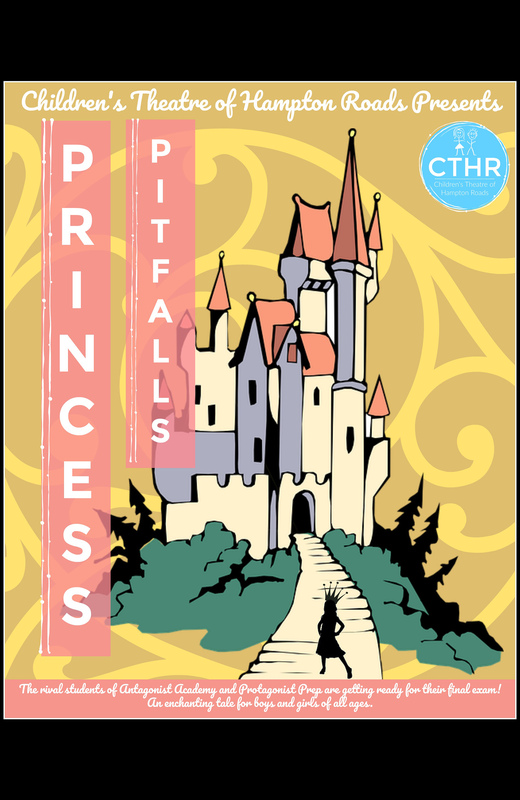 Students from rival school Protagonist Prep are coming to visit to take part in the final exam: The Princess Pitfalls! She will have to study with Princess Aetheria (the kind that you are thinking of) to pass the test. Can Aetheria and Nell work together? Will Nell pass? Open your textbooks (‘How To Be A Proper Villain’- page one) to find out.